A great benefit of keyboard and fretted instruments such as the piano and the guitar is their sublime capacity to play both melody and chords equally well. Arguably however, none of these wonderful instruments has the expressive power of the violin and the other stringed instruments, chiefly because of the particular magic of the bow on strings. The trade-off is the ability to play complex chords easily. Not that violinists really mind, of course. We are happy with our lot. 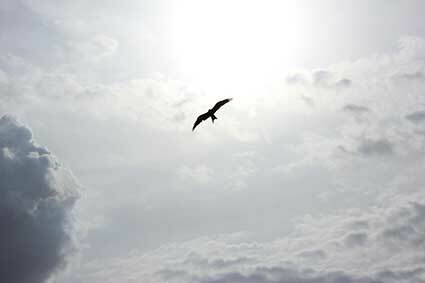 Alone, we cannot match the harmonic colours of the piano, but we can fly. Despite these limitations, violinists and composers haven’t sat on their harmonic hands and have come up with wonders like J.S. Bach’s Chaconne, which turns apparent disadvantage into strength and beauty. Sustained bowed notes can produce double stops and chords ranging from sweet shimmering concords to dark and strident discords. The first piece in the Suzuki violin repertoire that has a double stop is Gavotte in D Major by J.S. Bach. Here it’s a simple C# + E, an amiable minor third with the open E string – meaning there’s only one note to tune. Bourrée, the next piece, has a couple of double stops with open strings and is followed up by Volume IV’s three Seitz concertos. The third one, No. 5, 3rd movement, of course, contains a challenging double stop section, and it’s onwards from here. Pressing too hard with the bow, usually when trying to find both strings. Uneven weight across the two strings. Pressing too hard with fingers. Undetermined foundation or base note. In a newsletter to members earlier this year, I listed the 5 best violin books I use and recommend for teaching and studying Suzuki violin. I’ve read and bought many good books on everything to do with the violin, including violin methods, technique, musicality, the lives of violinists and violin music. Many people found the newsletter useful, so I’ve decided to cite the books in this post and give some of the reasons why I think they are so valuable. They are the only ones I use regularly. If you’d like to buy a copy of any of the books, there’s a Book Depository link below each of the covers. (Book Depository has free world-wide delivery.) They are affiliate links, which means Teach Suzuki Violin will earn a small commission to help keep the lights on – without any extra cost to you. 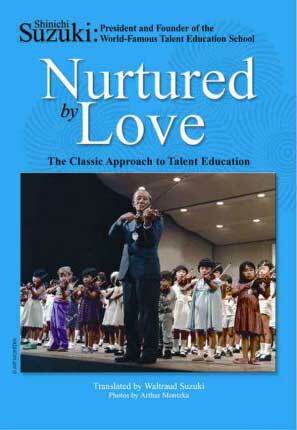 The first one, unsurprisingly, is “Nurtured by Love,” Shinichi Suzuki’s primary work, which recounts his personal history and the story of his life’s work teaching the violin in Talent Education, the world-wide music education movement he founded. The book was translated into English by his wife, Waltraud Suzuki. The book begins with Suzuki’s famous epiphany, Japanese children can all speak Japanese! 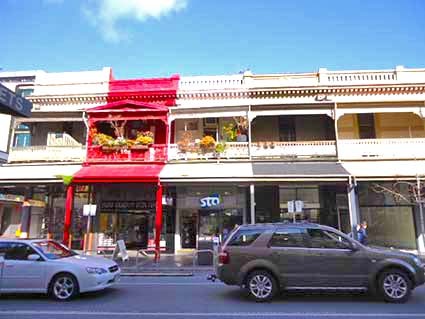 – which became the cornerstone of his education philosophy and the basis of his mother-tongue method of teaching violin. Nurtured by Love was literally the book that changed my life. This slim volume, which I discovered in a modest little country library in the late 1970s, eventually took me and my family to Japan, beginning a journey in music teaching that has never ended. Like most Suzuki music teachers I expect, I’ve read this book many times and it has always given me practical inspiration just when it was needed. 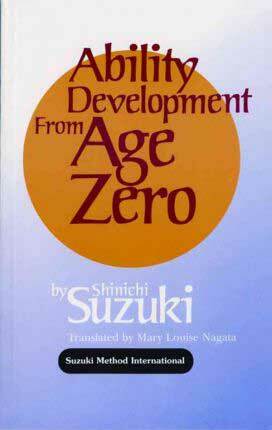 In his other major book, “Ability Development From Age Zero,” Suzuki explains his ideas about talent in more depth, illustrating them with more stories from his life. The accounts of his interactions with parents reveal his matured thinking about children’s upbringing and education. Although raising and teaching children with kindness can be interpreted in many different ways, Suzuki expounds a compelling simplicity in his philosophy that goes beyond ideas to the heart of the child. 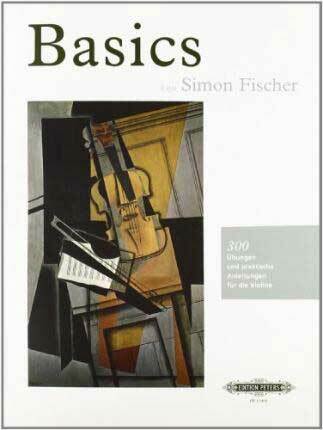 The book gives very detailed descriptions of practically every aspect of violin playing and technique, including some examples and excerpts of the music where they are featured. The scope of his ideas and experience make it an extremely valuable and interesting reference for teachers and advanced players. 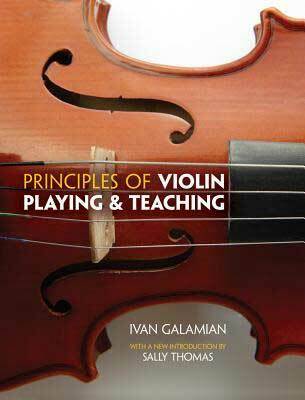 Whether planning a lesson on a particular aspect of playing or practising and refining a technique, it is always helpful to read what Galamian has to say about it. 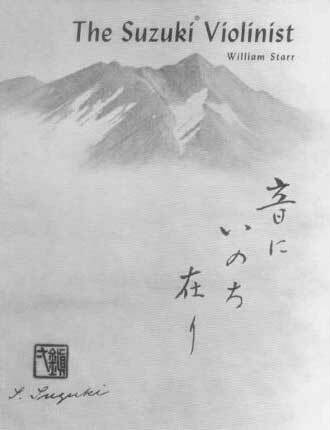 “The Suzuki Violinist,” William Starr’s first-hand account of Suzuki’s teaching methods, also has a lot of very useful material – especially for the studio, teaching group classes and how to set up beginners. Originally published in 1976, it was revised in 1996 and new material added. This is another book that has never strayed from my studio table. Thanks again for visiting Teach Suzuki Violin. It’s a pleasure to welcome the new members and I appreciate the emails and feedback. And so generations of violin teachers are asked three questions: At what age or stage should students learn to read music? Why is it so difficult to read music? And what’s the best way to learn to read music? Sight reading – the ability to play music fluently from a previously unlearned or unseen score. There’s a kind of balance between the two skills. Many good sight readers are also musically literate; and many musicians and music scholars who are musically literate can sight read well, without necessarily having the ability to sight read at an equal level of comprehension. Music literacy has a high knowledge component, whereas in sight reading the balance is towards performance skills. At what age or stage should students learn to read music? If I had to choose the most important skill in playing the violin, it would have to be good intonation. 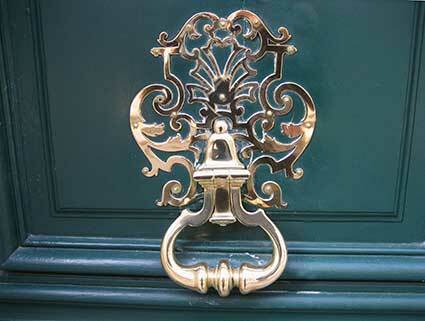 It’s one quality that just has to be right – all of the time. If it’s not, the audience will hear the sour notes immediately and even the most supportive listeners will experience a little disappointment for the player’s sake. How do you teach a student to play with good intonation and how is it learned? Can poor intonation be cured? What is good intonation, anyway? 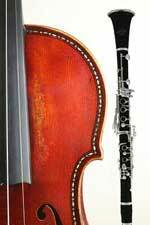 Intonation is a controversial and contentious issue, guaranteed to generate intense and sometimes heated discussions among string teachers and violinists everywhere. Just try typing ‘good violin intonation’ into Google! In 2011 I wrote a practical article on this subject – available for download in Resources – with my perspective about the principles of good intonation and the steps to achieving it. Even though the way I teach it has since changed, I still stand by these principles. In retrospect, it seems rather incredible to me that having spent three decades researching and teaching good intonation on the violin, the best approach became clear only relatively recently. Not that it was a big problem. 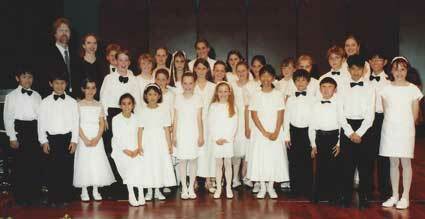 In fact, the students in our school generally learned to play with good intonation. Yet there were always a few who took a long time to keep in tune with real certainty. Auditions are a fact of life for classical musicians wishing to join an orchestra or ensemble, enter a music course or program and let’s face it, for many other less salubrious circumstances. Because their payoffs are so important, such as landing a job or gaining a scholarship, they can produce more tension and last-minute stress than exams. While auditioning students obviously need to play well, success also depends on 3 additional factors and the teacher’s role in the audition process is critical. Students who have lots of regular occasions to play solos before mixed audiences from the beginning of their studies will bypass performance nerves. It is an acquired response to feel overly self-conscious and nervous when playing for others, as shown by its absence in very young players in programs where playing in public is built in as a natural and regular part of learning to be a musician. It should be normal and unremarkable to happily play in front of an audience. For many of us though, including myself, it is more remarkable not to feel at least some stage nerves. 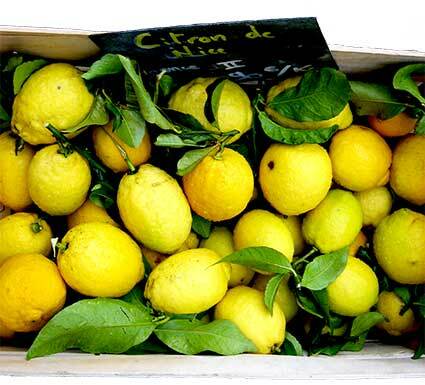 They can be alleviated and even eliminated, perhaps, by lots of public performance. A well known rock musician once enthusiastically described to me how all the band members slowed down together during a song, while the drummer held a steady beat. It’s the kind of thing classical musicians do all the time, I mused quietly to myself, and yet his story highlighted an important point – the relationship between melody, time and the underlying pulse. How Does Tempo Rubato Work? While the give and take of the melody may appear intuitive and unplanned, genuine rubato comes from a deep knowledge and familiarity with the music, a result of intensive study and experience. It is strongly associated with the performer’s own musical expression of melodic and phrasal shaping. 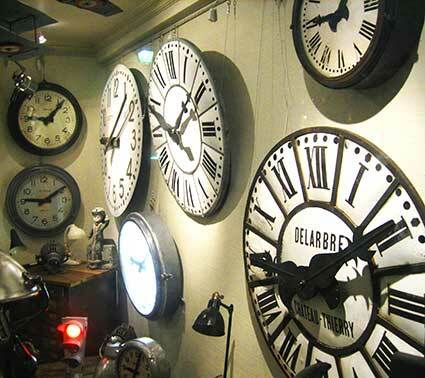 Many descriptions of tempo rubato – Italian for ‘stolen time’ – include a reminder of the moral imperative: that it must be paid back, yet arguably this is not always true. There are times when the orchestra or accompanist, for example, waits for the solo melody to arrive before proceeding and the stolen time is never repaid. Usually it is the melody that is held back, slightly delaying resolution or the sense of forward motion, creating tension by momentarily restraining momentum before catching up with the pulse. Rubato creates a kind of emotional ebb and flow in the music that is both deeply expressive and satisfying, even to first time audiences. Polish composer and piano virtuoso Frédéric François Chopin is acknowledged as the unrivalled master of rubato. Watch and listen for yourself, first to Lang Lang and to Grigory Sokolov’s wondrous recording of the Nocturne No. 20. 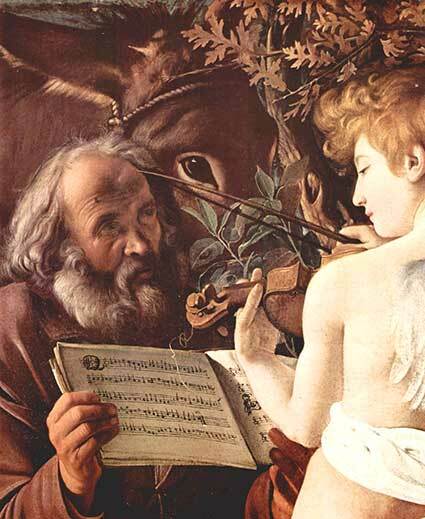 The Romantic period is the golden era for expressive rubato. I would include music from other times and composers, especially by W.A. Mozart and other Classical period composers. Viewed simplistically, much of the piano music from these periods tends to have a time-flexible right hand melody above a pulse-steadier left hand. On the other hand, so to speak, it is very difficult to exclude rubato from any music at all. The interplay between the melody line and the pulse makes music truly human. Holding back in relation to the beat is better known than the opposite – going ahead. At a concert of the Brahms violin concerto, I remember my surprise, enjoyment and admiration for the charismatic soloist, Korean violinist Kyung Wha Chung, when she came in a millisecond or two earlier than the orchestra at the start of the 3rd movement of this momentous concerto, riding on the crest of sound like a fearless surfer on a monstrous wave. The violin’s powerful opening chords struck our ears in a shockwave of sound, taking our breath away. It’s not always easy to get it right. The time connections between musicians as they play and the pulse of the music have a profound effect on what the listener experiences. In a small ensemble such as a trio or quartet, if one instrument pushes ahead too far or holds back too much in relation to the others, the music may sound rushed or lethargic, irrespective of the tempo. For a true perspective it’s necessary to know what the audience is experiencing, since we often hear too subjectively while playing. There are times when the musician must appear to pull the reluctant beat of the music along, providing the melody with brightness and vigour, leading it forward with confidence. When playing with piano accompaniment, the pianist’s part and role is of equal importance to the soloist. I love playing with experienced accompanists, because their artistry contributes so much to the success of the performance, especially with expressive qualities like rubato. Good accompanists know the music inside out, and empower the soloist with the joy of expressive freedom. Finally if in doubt, singing the music is one of the best ways to understand where to use rubato. *Many musicians use the terms beat and pulse interchangeably. Some describe beat as countable accentuation, able to be grouped, and the pulse as the longer ongoing series of of beat patterns, although in this explanation the terms could work just as well in reverse. 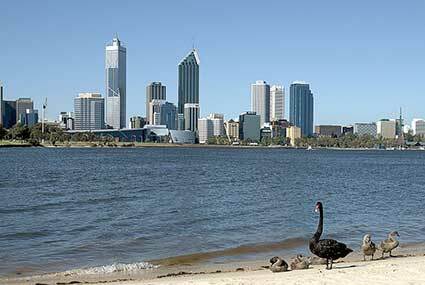 Until recently I lived in Perth, Western Australia, one of the most isolated cities in the world. Despite the great distances, it has a thriving international standard music scene with passionate musicians of all genres. In some ways its very remoteness generates a kind of overachieving ethos and an intense enthusiasm for great music-making. We enjoyed many concerts and workshops of touring and local world-class violinists while living and working there, and they were an important source of inspiration for our music school. Constant exposure to great playing is a vital part of teaching and studying music, for keeping in touch with the highest standards and practices. Yet I know from personal experience even if you live in one of the great cultural centres of the world it’s not always possible to get to live concerts due to the demands of a busy work life. To overcome this we acquired many audio and video recordings of great players and performances and they became important teaching and study resources for our music school. For the major pieces in the Suzuki violin repertoire, such as the Vivaldi, Bach and Mozart concertos, I bought contrasting recordings and videos by different artists to show a diversity of interpretation and styles. These recordings were valuable to help with particular points of technique, style, performance presentation or musicality. Ty, my sound engineer son, helped me set up a good sound system to run through my studio computer and we linked up a large TV screen for the videos. In the post on Corelli’s La Folia, I describe how Italian violin virtuoso Salvatore Accardo’s recording helped me improve my vibrato. That particular recording is harder to find now, but there are so many others that are just as good. I employed Anne-Sophie Mutter’s recording of Tartini’s Devil’s Trill Sonata from her Carmen-Fantasie album in the studio for the same purpose. Her variation of vibrato speed, width and tension makes it particularly inspiring for advanced students. Anne-Sophie also plays Sarasate’s Zigeunerweisen on the album – and you can hear her breathe between the phrases. Even very young students are thrilled by Sarasate’s Carmen Fantasy melodies. Click here for the iTunes link. Listening to a young student playing her latest piece one day in the violin studio, I became aware that I was mentally adjusting and correcting her intonation to make it acceptable. Just to make sure, I recorded her playing and listened back to it later. Sure enough, the parts I thought were off, were indeed so, plus a few more that I’d overlooked! 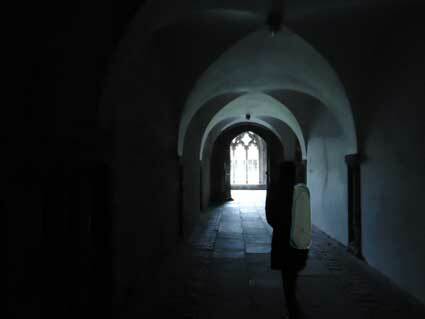 I had been willing her to play in tune – and it appeared to be working. I should have followed it up with her immediately. Whoops! It was mother-tongue in reverse. If you hear the wrong things all the time, they begin to sound ok – and less wrong. It’s like living next to a busy street: after a while you tune out the noise. Likewise if you or your students spend a lot of time practising and playing alone, strange things start to happen without you realising it. Little peculiarities creep into the sound of the music – odd note shapes, scratchy tone, misplaced accents, funny little squeaks or a sound quality that is too uniquely personal. I’ll tell you a little story to illustrate this point. We joined a large group of students to visit Singapore in the 1980’s for some workshops and concerts with Dr Suzuki and a few young Japanese students from the Suzuki tour group. The trip was full of amazing and hilarious incidents. An amusing one happened while I was sitting in the soft light of the hotel foyer one evening waiting for my friends to arrive. A band was playing tasteful relaxing music led by a clarinet player. Now I’ll be honest, wind instruments aren’t exactly my cup of tea, except perhaps in Mozart’s clarinet music. Anyhow, the music was pleasant easy listening, as you would expect in a hotel foyer. As the band played through their pieces I became aware of a subtle change in the tone of the clarinet. When I turned around to look at the band I was surprised to see that the leader was no longer actually on the clarinet. He was now on a violin, playing with a sound that was remarkably like his clarinet. I nearly laughed aloud, amazed at his skill in creating a complex windlike tone from the violin. His first instrument and great love was the clarinet, which he played with fluent enjoyment. Judging from the difficulty he was having keeping it on his shoulder and the collapsed shape of his left hand, the violin came later. As part of his admirable achievement of teaching himself to play it, he’d measured up to the standard he knew best – the golden tones of his clarinet. So in the long lonely hours of the practice room it was perfectly logical and natural for him to imitate the sound that he knew and loved so much. Musicians steeped in their traditional folk genres do much the same, colouring the sound of their violin with the hues of their cultural heritage. Fiddlers playing Country, Irish, Gypsy, Classical and Blues all have a distinctive recognisable sound. Classical music has spread out into a world-wide culture, making it impossible to distinguish the country of origin of international level violinists from their sound alone. Despite significant differences in elements such as style, personality and interpretation, the playing standards are more or less universal. How do you foster and uphold the highest standards of playing for yourself or your students? And what’s the best way to keep in touch with best practice in playing and teaching? Whether you are a teacher, student or parent, the answer comes from being in constant contact with international playing standards – of the musicians themselves. 1. Go to live concerts. Apart from the rush of energy and inspiration that comes from experiencing a great concert, live performances transport you back to where you belong – into the stratosphere of great music making at the highest level. 2. Listen to high quality audio and video recordings of the great violinists. Over the years I have amassed a large collection of audio and video recordings of the great violinists for listening and showing to students. These great players are happy to tirelessly play the same virtual performance over and over. (To student, “Did you hear how she finished that phrase? If we ask her nicely, she’ll play it for us again.”) Many of these are now available on Youtube and other internet platforms. Here’s a great example. Arabella Steinbacher plays Fritz Kreisler’s Recitativo and Scerzo-Caprice. Watch for the awesome vibrato at the start! 3. Attend workshops and masterclasses. Get a group of teachers together for a workshop and a masterclass or two and something special always happens. 4. Study, perform and spend time in the company of high level players. Just like the best environment to learn to speak French is in France, the best place to learn great music is in the company of high level musicians. 5. Record your playing. Like me, you’ll be surprised at what you pick up! Thanks for coming to Teach Suzuki Violin! Next week it’s Back to Bach. We look at the celestial second movement of J.S. Bach’s Violin Concerto in A minor. We admire and compliment string players on the dazzling speed, dexterity and accuracy of their left hand on the fingerboard, yet it is the right arm, the bowing arm, that is the living instrument for expression of the music’s soul – the shape, colour, tone, volume, connections, rhythm, accents and the like – how sound is transformed into music. And the way you move the bow – the unique motion of your arm – is the visible trademark of your musicianship. As much as the sound you produce, it defines your character and personality as a violinist. What are the key characteristics of Beautiful Violin Bowing and how do you teach or learn them? In this post I’ve included a few of the methods and games I use to teach good bowing. Like all teachers, I’ve borrowed, copied, modified and invented lots of ways to teach good bowing. As soon as I write one down for this post, another comes to mind that would be just as effective, or more suitable for particular students. The point, I suppose, is to begin with a clear idea of the desired outcome: the skill that the student needs to learn to have the greatest effect on their bowing, and to work out an accessible and hopefully enjoyable way of teaching it. One of the first bowing skills beginners learn is to play with straight bow strokes – parallel to the bridge. This helps to produce a pure tone and keeps the bow hair at the optimum place of contact with the string. The five basic rhythms are all played between bow tapes in the middle to lower half – where straight bows are easier. Initially the hair is flat against the string and later students learn how to tilt the bow slightly away, to control the amount of hair contacting the string, create tone shape and play at the best sound point near the bridge.